Charlie Hunnam, starring in Guy Ritchie’s King Arthur: Legend of the Sword, pictured on location in Scotland. Amy Laughinghouse, May 23, 2017. 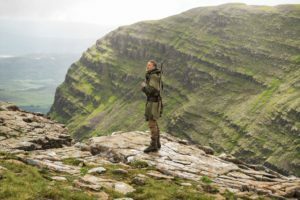 No Comments on Charlie Hunnam as Arthur pictured in Scotland.